Local marijuana businesses — and federal legislators — are supporting bipartisan legislation that would leave marijuana regulation up to the states, a change from the blanket federal prohibition now in place. 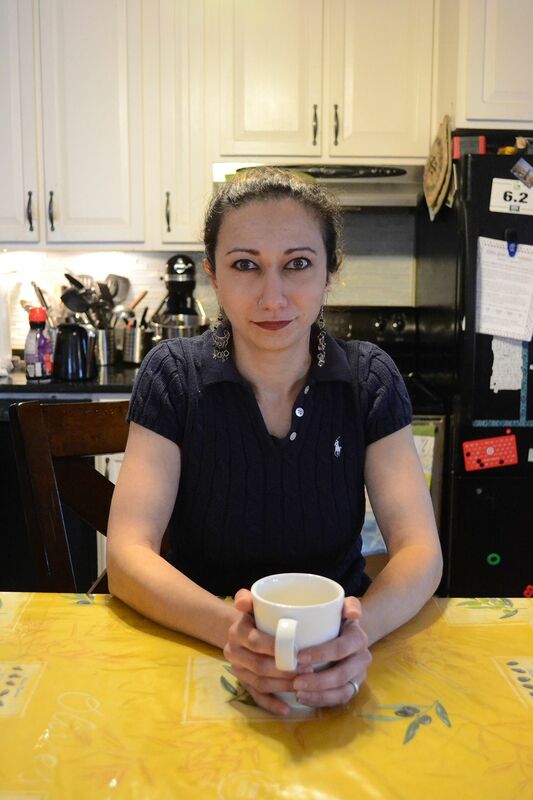 That’s a positive sign for Easthampton resident Karima Rizk, whose dream of opening a local cannabis cafe has been stifled both by state and federal laws. “I think it’s great news and it’s showing there is an increasing level of support and awareness at the federal level,” Rizk said. Democratic Senator Elizabeth Warren teamed up with Republican Cory Gardner of Colorado to craft a bill that would make marijuana a states’ rights issue. Under the bill, if a state has legalized recreational marijuana, as both Massachusetts and Colorado have, then federal law would allow it in that state. The U.S. Representatives whose districts include western Massachusetts — Democrats Richard Neal of Springfield and James McGovern of Worcester — are backing the bill. Edward Markey, Massachusetts’ other senator, also supports the bill. McGovern’s inclusion of President Trump might have been premature. Trump has signaled support for the bill, though what that means is anyone’s guess. Rizk has been stuck between a rock and a hard place — state regulations finalized in March excluded social consumption licenses, meaning cannabis cafes are a no-go for the time being, and federal law still prohibits marijuana, making it extremely difficult for Rizk to maintain funding. She does not think Warren and Gardner’s bill will move through Congress fast enough to help with her situation. The plus side for Rizk, however, is that it could warm up investors, who have been ice cold since Attorney General Jeff Sessions announced in January he would rescind Obama-era guidelines — known as the Cole Memo — for the Justice Department to deprioritize marijuana enforcement in states where it had been legalized. Following Sessions decision to rescind the Cole Memo, Massachusetts federal prosecutor Andrew Lelling released a statement that he planned to enforce the federal law outlawing cannabis. Later, he clarified that his office’s priority is the opioid epidemic rather than marijuana. Since then it has been almost impossible for Rizk to get funding. Attempting to turn to crowdfunding as a solution, Rizk found that most crowdfunding sites would not be able to help her with her project due to federal marijuana prohibition. Norton Arbelaez, director of government affairs for NETA, a medical marijuana operation with distribution centers in Northampton and Brookline, and a cultivation facility in Franklin, said he’s not sure how Congress will react to Warren and Gardner’s bill. “All we can do internally is run our operation with unambiguous compliance,” he said. The legislation would likely affect NETA by providing clarity to the banking sector, which currently holds cannabis businesses at arm’s length. Most recently, Citizens Bank, which had been supportive of cannabis businesses, abruptly changed course, and closed the accounts of business owners on 4/20 of all days. “Luckily, NETA does have a bank and we do accept debit cards at our facilities, but we don’t have access to a more complete suite of banking services like lending,” Arbelaez said. In the mean time, Rizk says she hopes that both legislators and individuals will continue to advocate for marijuana legalization at all levels, including among businesses like banks.